We know how important your breakfast is when you come away. 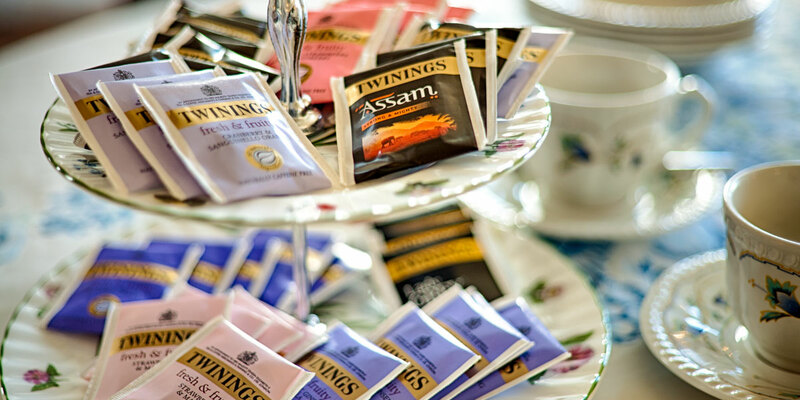 That's why breakfasts at Sefton Court are an experience you will want to repeat. 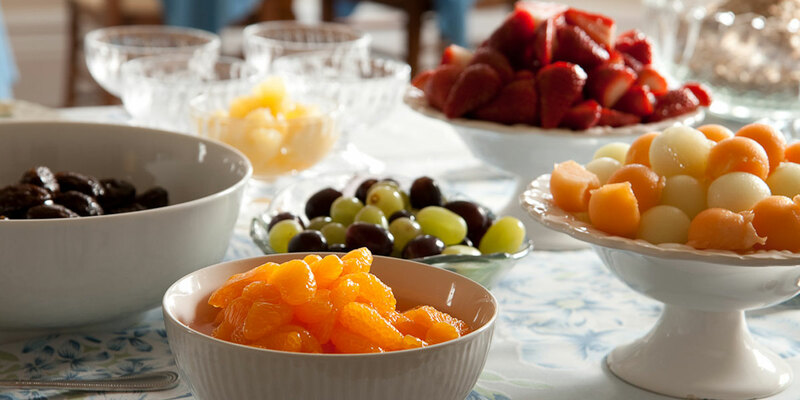 We offer a delicious buffet consisting of a fresh fruit platter plus a selection of fruit juices and cereals followed by your choice of cooked breakfasts and selection of teas/coffee. 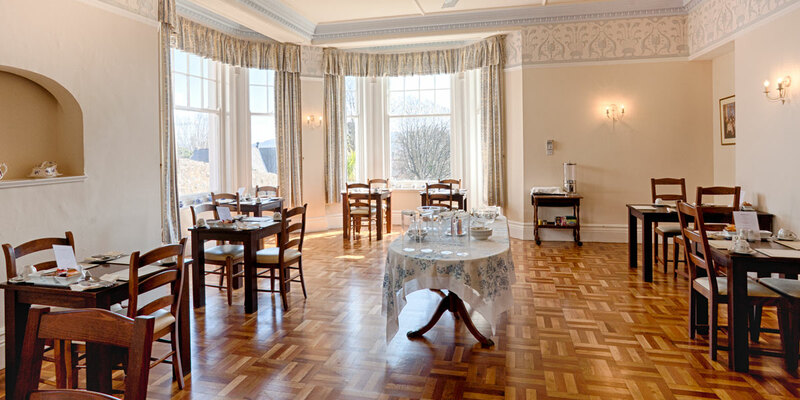 Our breakfast room is large and airy with a polished wooden floor, Wedgwood ceilings and pretty garden views. All our food is bought daily from local suppliers. Sausage is made locally from Welsh pork. Our free range eggs are from a small-scale farmer North Wales. Fresh fruit is bought locally where possible.